One of the largest medical centers in southwest Iowa is announcing expansion plans. 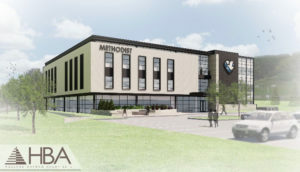 Steven Baumert, president & CEO of Methodist Jennie Edmundson Hospital in Council Bluffs, says they’re adding a three-story, 60,000-square-foot medical office building with a price tag around $16 million. 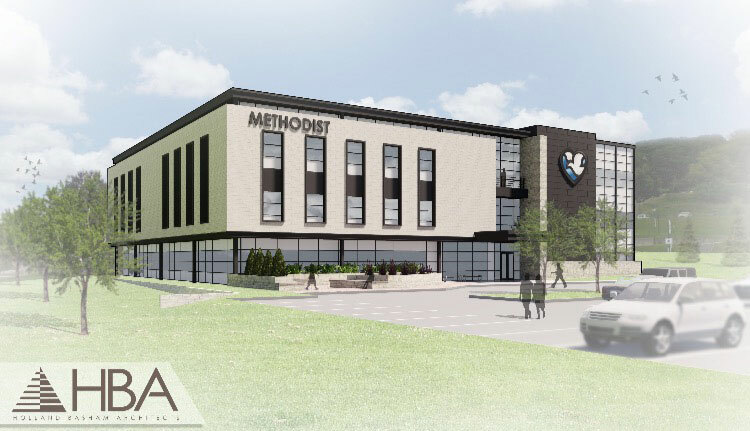 “The first floor of the medical office building will be home to around 15 Methodist Physicians Clinic primary care providers,” Baumert says. “It will also include an imaging suite as well as a new Urgent Care with easy access and extended hours.” The second floor will be dedicated to addressing and improving the health of area women. Plans for the third floor have yet to be finalized. Construction should begin later this year with completion expected in early 2020.